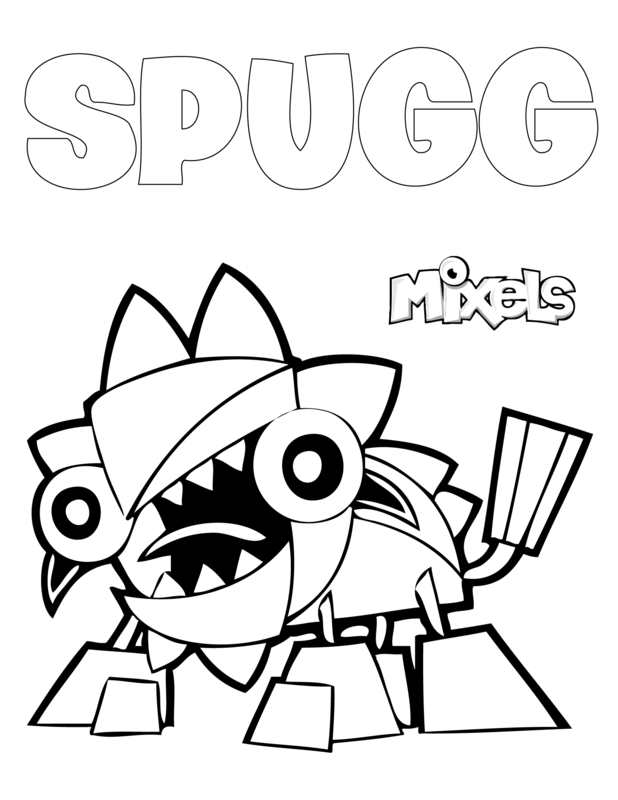 Mixels Coloring Page for Spugg, of the Lixers tribe in Series 5. PDF Spugg coloring page. Mixels Coloring Page for Tungster, of the Lixers tribe in Series 5. 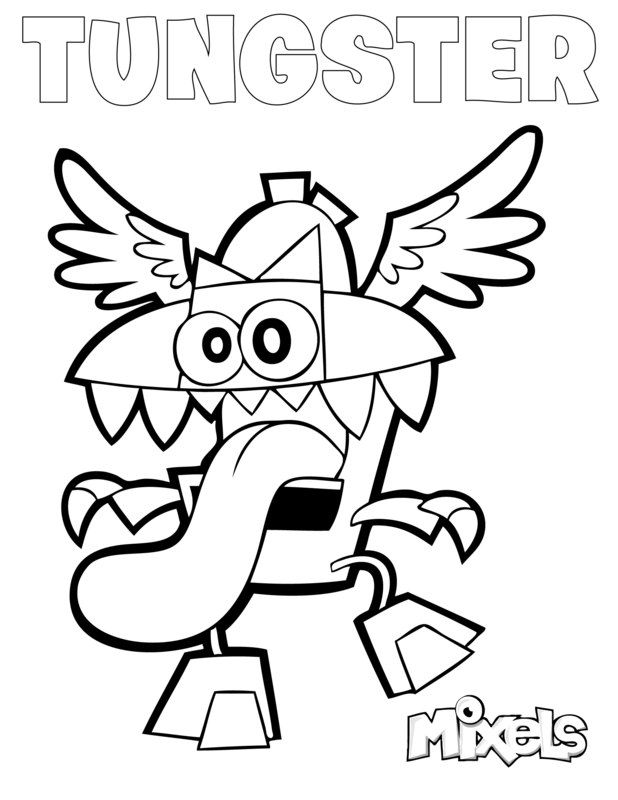 PDF Tungster coloring page. Mixels Coloring Page for Turg, of the Lixers tribe in Series 5. PDF Turg coloring page.